“A seal of excellence”, as they claim. Zilli’s eyewear styles are luxurious and refined. The brand carries the philosophy of a French luxury house with an emphasis on luxury. Not just accessories but the line of clothing is also created with the same enthusiasm. 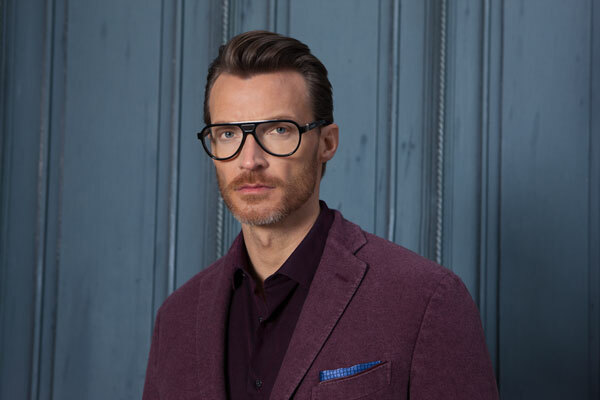 Made in France, the eyewear collection is a result of a collaboration between Zilli and Grosfilley Lunettes. The eyewear styles are chic and elegant equipped with state-of-the-art technology. Composed of 25 models, including 13 pairs of the optical frame and 12 pairs of sunglasses, the Zilli Eyewear collection presents the codes of sophisticated elegance that have always characterized the exclusive style of the French brand. The refinement of materials chiseled like jewelry combined with to the lightness of the forms inspired by the glorious past of the 60s and 70s make the specificity of this collection. 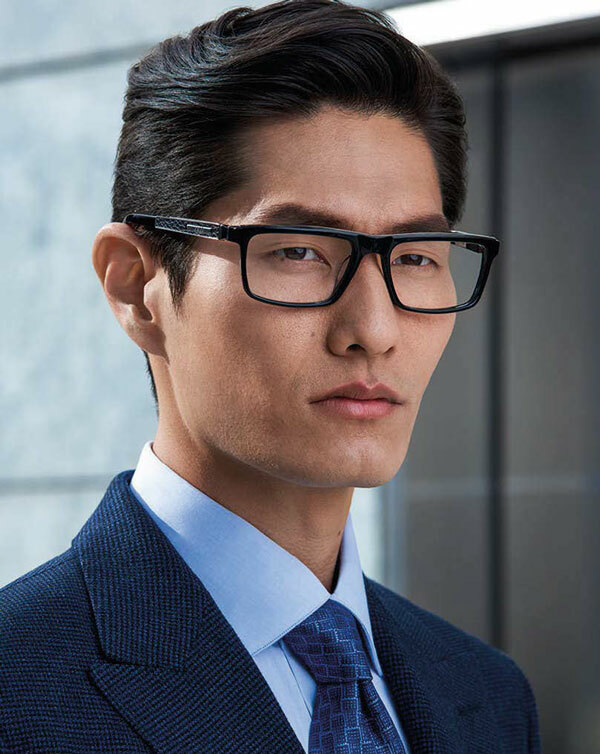 Three innovations were applied to the key points of the frames, the temples and the lenses. An exclusive pure titanium hinge was developed by Grosfilley for the Zilli collection representing the famous Zilli ingot. Developed in collaboration with our Italian partner Divel and especially for Zilli, equipped with the latest anti-reflective technologies, anti-scratch and anti-fouling treatments (oleophobic), polarized sun lenses to guarantee a clear vision with contrasts and colour fidelity. For its Eyewear collections, Zilli combines cellulose acetate, a noble eyewear material, available in black, tortoises or horn with Titanium, renowned for its high technicality, lightness anti-allergenic properties and its durability. Trademark of Zilli products, there are inserts of grain leather on the faces and temples of these collections. Pilot designs for the acetate and titanium models embody all the charm of the 70s, during which this tear-shaped model was the must in terms of seduction for spectacles and imposed itself as timeless. 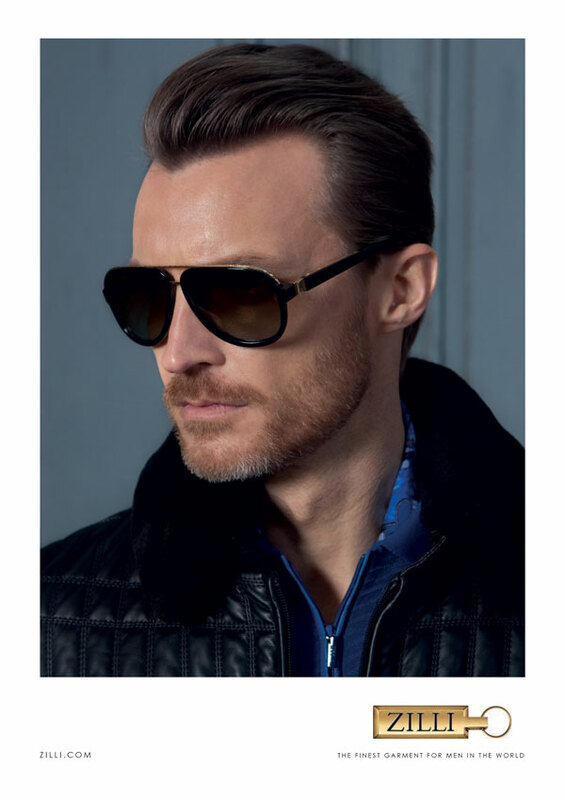 For optical models, Zilli is offering a luxury collection handmade with 100 percent titanium. Temples are made with cellulose acetate or monobloc titanium parts with inserts of grain leather.